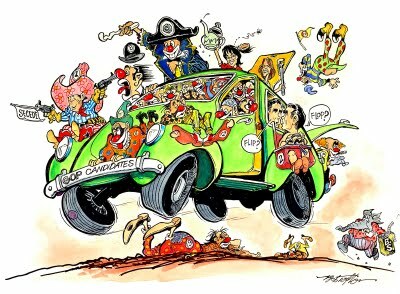 There are several original American institutions of comedy: Vaudeville, Pro wrestling, LIttle LeagueT-ball, AND the clown car that the GOP nomination process represents - as we see here. 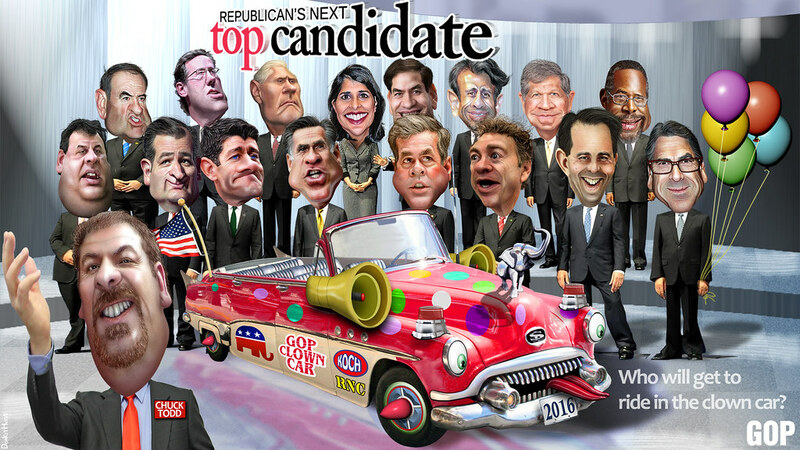 "19 potential GOP candidates stream into New Hampshire." "NASHUA — In the history of the New Hampshire presidential primary, there have never been so many potential Republican presidential candidates — 21 — much less a campaign in which nearly all of them showed up on the same weekend. "The result? One after another Friday, the Republicans tried to differentiate themselves as they moved throughout the state for the unofficial kickoff to the presidential primary. "On Friday, nine potential candidates addressed the crowd, including Bush, New Jersey Governor Chris Christie, former Texas governor Rick Perry, and US Senator Marco Rubio of Florida. On Saturday, more are slated to speak, including US Senator Rand Paul of Kentucky, businessman Donald Trump, US Senator Ted Cruz of Texas, and Wisconsin Governor Scott Walker..."
Their supporters are rushing to see their fearless leaders in person, because they're so DIFFERENT somehow. "From tragedy to farce: The GOP primary shows the rapid collapse of American democracy." 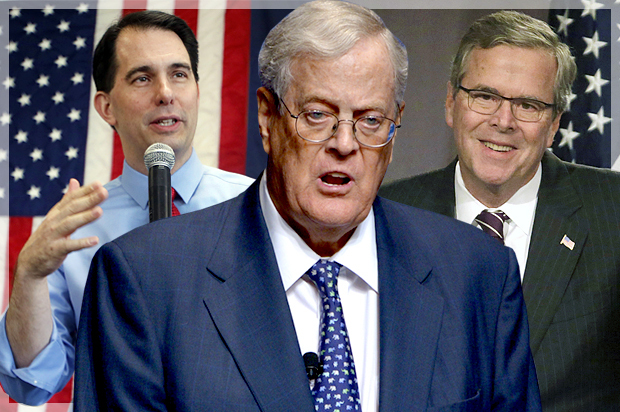 "News from the Kochs and Jeb Bush suggests Citizens United is destroying the U.S. even quicker than critics feared. "According to Pro Publica and the Daily Beast, the 2014 campaign saw an increase in fundraising for super PACs 'dominated' by a single donor. 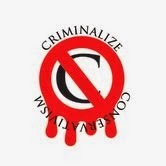 Around $113 million was raised by such groups. Not only did that come out to be some 16 percent of all the money raised by super PACs in 2014, but it was four times the share of what they raised during the 2012 campaign. That’s how Kennedy’s Law works in the real world. 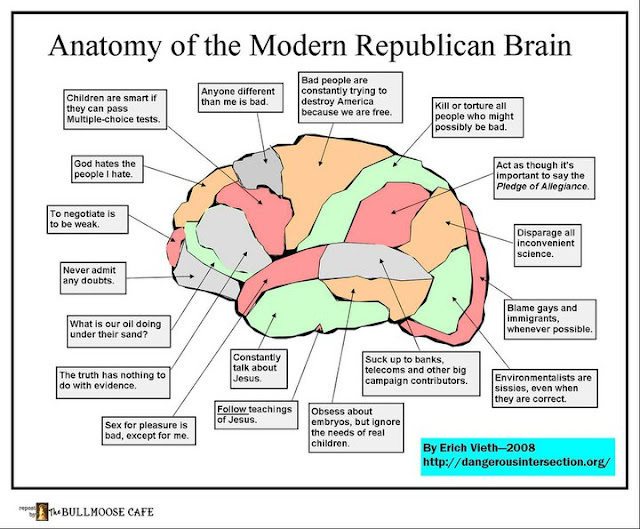 I can hardly imagine what new absurdities 2016 will bring..."
...and by "not funny," we mean real scary! But for what it's worth, after another four years here we go again! 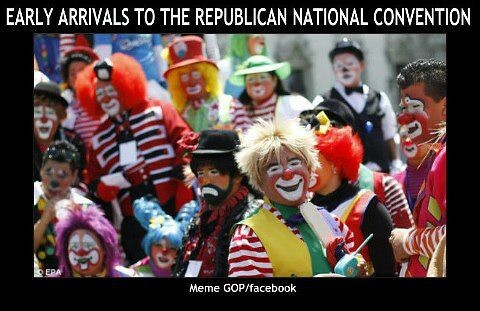 "The 2016 Republican Clown Car Has Arrived!" 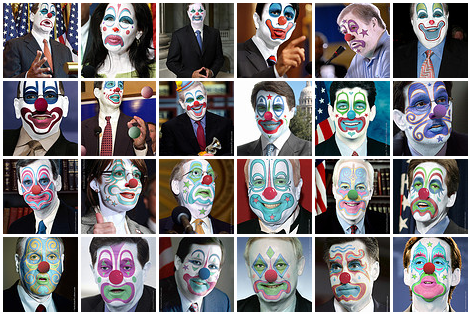 As the 2016 presidential election looms, many Republicans are beginning to put their names out as potential contenders for the Republican ticket..."
...although they may take umbrage at being compared with the Ringling Brothers. 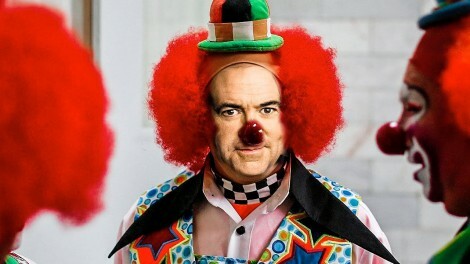 ...even though he seems to have a big tent too. ...so you better watch out! ...along with their secret language too. 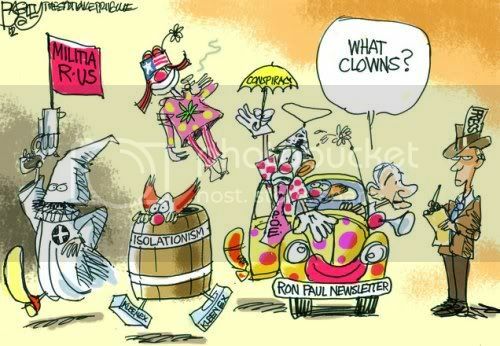 The Conservative Clown Car might be funny to some onlookers, except that the clowns are really vicious and really hungry for more of our money, damn the misery and deaths - and damn the downfall of the middle class that they helped destroy. The Clowns really aren't that amusing to people who live from month to month with no help from the Conservative politicians that they voted for.